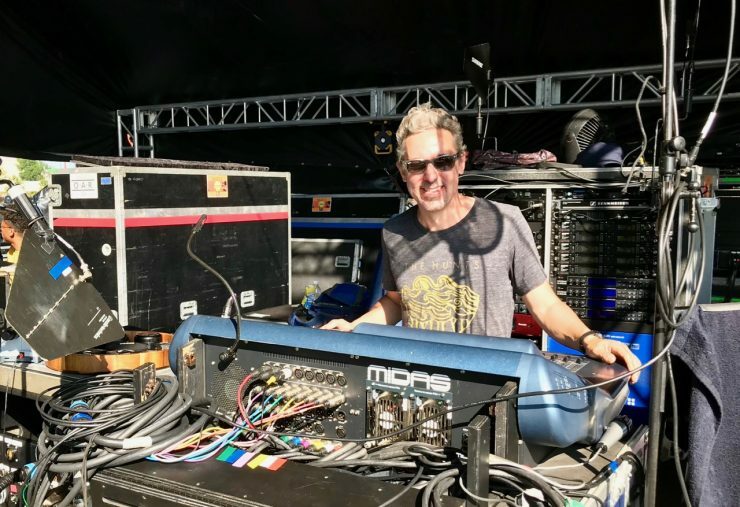 In this episode of Sound Design Live I talk with Nicholas Radina while he is mixing monitors on tour for the band O.A.R. We discuss reducing stage volume, troubleshooting wireless transmitters and receivers, recovering from burnout, and how to avoid overwhelm on the job. I found myself driving home one night, burned out, just thinking to myself, this can’t be the next 10 years of my life. Music in this episode by O.A.R. Download the book Get On Tour for free until Sep24. I found myself a bit burned out, without much direction, and looking for another path. I started declining gigs that didn’t meet some baseline wants for my life and career. That baseline includes work that helps me move forward, is good for my resume, benefits me on a spiritual level, or is financially rewarding. Looking at every opportunity with these things in mind made it easier to respectfully turn down work that would keep me from growing, make me feel stuck, and ultimately lead to a deeper burn out. Diversifying and being flexible and available have always been the keys to my self-employed survival. When working at home I freelance with several audio companies, tackling festivals, special events, and corporate work. At this point in my career, $350-500/day seems to be the competitive rate. 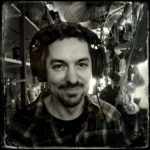 I write articles for Live Sound International/ProSoundWeb.com, and I created and run SoundNerdsUnite.com, which offers products and teaching resources about live sound. I co-founded and program a special 22-week Latin music series in Cincinnati called Salsa On The Square. I also manage an apartment building. This business is less about your technical aptitude as it is your personal and social approach. People hire you because of what you personally bring to the table: those traits that are inherent, personal, and one of a kind. Choosing you from a pool of equally qualified applicants is a privilege—treat it as such. My job is to make the artist feel comfortable. I’m really careful of letting my own opinions override what the artist wants. The amplifier on an active antenna is to make up for the loss of the cable. It has nothing to do with distance and range. Put your antennas up and high. There are calculators all over the place for cable loss. I just had one too many angry tour managers. All tours end. I had to come home and pay the bills. Eventually I was fired from that job because I wasn’t available. I thought, How could they fire me?! But when I look back, I’m so grateful that they did because it really gave me freedom in my life to pursue other things. It was difficult, but I knew I was going to do it. I had to do it. First of all remember that you’re not saving babies.